Kay's Naturals Cookie Bites are a slightly sweet and crunchy high protein snack. 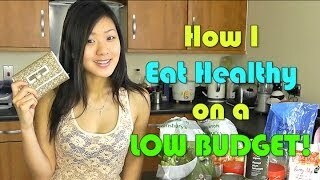 If you are looking to lose weight or just simply munch on something healthy and delicious, then these snacks are for you. They also stay crunchy in milk, so you can enjoy them as a high protein breakfast. These are not really a cookie but I love them. Both flavors are good. The texture is light and crunchy. They don't seem at all greasy to me I they are sweet and are great with a cup of herbal tea. I didn't notice any strange aftertaste. I will buy them again. I WILL buy these again! Sweet cinnamon taste satisfies the sweet and crunch! Kind of like a cereal in texture but a tasty snack. Love the cookle bites! I love cookies, but I gave them up forever and these do just fine! Another of my favorite meals. My only gripe is that there is not enough of it in each bag, and there are only 6 bags to a box. These always leave me wanting more. Definitely more like cereal than cookie bites, and they are good with a cup of unsweetened almond milk (only 30 calories a cup). Please contact us to submit your review for Cookie Bites Cinnamon Almond (6 ct) - Kay&#39;s Naturals. 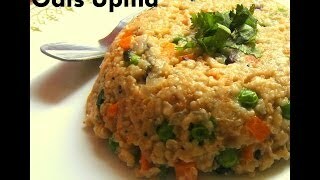 Oats upma - For weight loss Indian cooking recipes Visit my blog for detailed ingredient list and measurements and always feel free to post your comments.